Yorktel is converging cloud-based video conferencing with Office 365 and Microsoft Lync. That could be a killer combo. 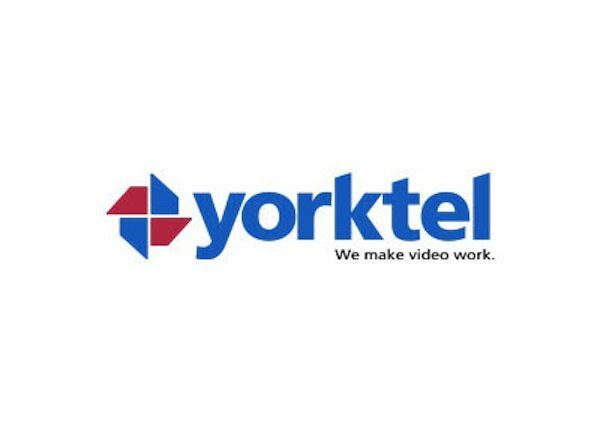 Yorktel, which offers cloud-based managed video services, has integrated its platform with Microsoft Lync and Office 365. That could be good news for enterprises and federal government customers — many of which leverage the respective Yorktel and Microsoft services. Lync, a unified communications platform, ranks among Microsoft's fastest-growing business applications. It's avaiblable on-premises or via Microsoft's Office 365 cloud. In many cases, Talkin' Cloud believes video conferencing technology has become commoditized — especially as Skype and other free video services proliferate. But Yorktel apparently has pushed far beyond the commodity game. Yorktel says its VideoCloud platform is carrier- and device-agnostic. Users on any Microsoft Lync clients (from on-premise Lync server to Microsoft Office 365) can use VideoCloud to connect to video conferencing systems from Cisco, Polycom, Avaya (Radvision), Lifesize, and other vendors, Yorktel claims. VideoCloud Virtual Meeting Room: A reservation-less, on-demand video conferencing service interoperable with any H.323 or SIP compliant desktop, room or mobile video conferencing client. VideoCloud Managed Conferencing Service: A fully managed conferencing service that provides cloud-based video conferencing bridging, call control, and management to support multipoint room video conferencing. VideoCloud B2B Service: Serves as an extension of the managed corporate video conferencing environment, and enables a company to schedule and host external, inter-company video conference meetings. Frankly, I believe most enterprises and midsize customers want out of the video management business. Instead of building and managing their own video networks — a complex, extensive undertaking — customers are surely turning to cloud-based video from qualified service providers. Still, few MSPs have the funding and expertise required to build out a full-blown, cloud-based video conferencing service. Yorktel, led by CEO Ron Gaboury, apparently is an exception to that rule.